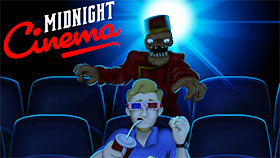 PLAY NOW Five Day at Freddys Rage at Night! Five Day at Freddys Rage at Night! 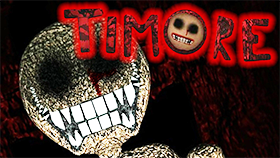 is a dangerous horror game. The overrated yet deadly and beloved robots are here again and it’s up to you to stop them. In this game, you are a boy and you are home alone. After a night full of danger, you realize that the doors are where the demon robots will appear. And this time, you will be on the bed in your room, with your father's shotgun. And your task in this game is to survive as long as you can. 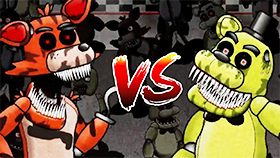 The animatronics’ plan tonight is to tranquilize you and bite you in your sleep. Tonight, that’s not going to happen because you are ready to fight them. You must watch the room carefully because the demon robots will bite you after a few seconds as they appear. After you kill a demon robot, you have 3 seconds to know the shape and color of the next demon robot. Based on the title, you can tell that this game is going to be hard. 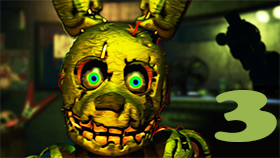 You need to shoot all animatronics that appear within your room. After shooting all the devil robots, you will win the game. But remember, don’t get hit. Do not forget to turn on the sound when playing Five Day at Freddys Rage at Night!, it will be a great experience for you. Good luck and have fun! Use mouse to aim and shoot in this game. Devil robots will appear in three locations: the door in front of you, the door to the left, and the door to your right. The game allows you to play in full screen mode. Keeping your gun in the middle of the screen after killing a demon robot is a good idea. Five Day at Freddys Rage at Night! 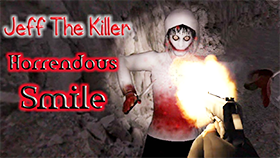 Unblocked is a great horror game, and you can enjoy it at freegames66. This is a reputable site, offering you a close look with many quality unblocked games. All unblocked games here are free and you can play them with only one click. Now, enter Five Day at Freddys Rage at Night! Unblocked, use your Dad’s shotgun and kill all demon robots. Play now!